Winter is coming for Game of Thrones fans. The eighth and final season of HBO’s hit show, based on George R. R. Martin’s A Song of Ice and Fire series, will premiere at 9 p.m. on Sunday, April 14. 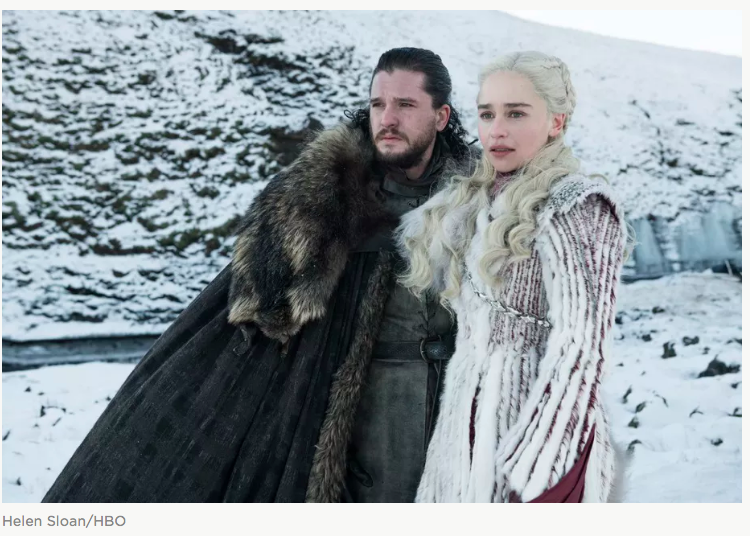 HBO confirmed that season eight will be the shortest season yet, with six episodes clocking in between 50 and 82 minutes, but judging by the official trailer there will be plenty of drama, death, and dragons packed into those 432 minutes. Of course, an HBO account is required to watch the final Game of Thrones episodes (and to catch up on the last seven seasons). But in the age of streaming, there are plenty of options. Gone are the days when you had to call your cable company to add an HBO package. Many streaming services offer premium add-ons, while HBO itself offers a streaming-only service. Below, we break down how to stream Game of Thrones on each streaming platform.